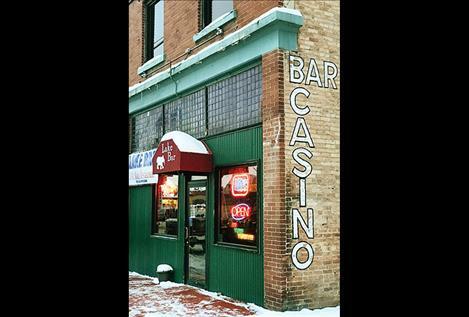 POLSON — Several downtown dining establishments are closed as of Dec. 30 after Dale Gillespie decided to close the Lake Bar and 101 Main restaurant and put the businesses and buildings that house them up for sale. 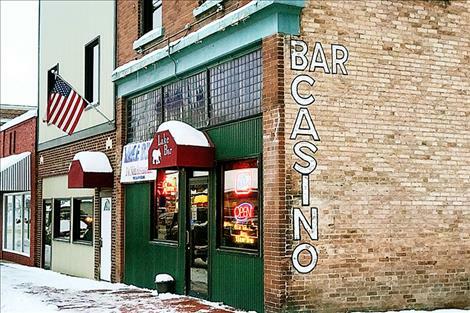 Gillespie, owner of the Lake Bar for 12 years and 101 Main for three, said the decision has been on his mind for a while and did not come lightly. Running six businesses and teaching at Missoula College got to be a little too much, he said. “I am proud of that little bar and restaurant. It means a lot to me, but it needs someone else to take it to the next level,” he said via email. Gillespie thanked his patrons and employees and asked anyone with an unused gift certificate to contact him for reimbursement. Old World Deli and Perry’s Pancakes, both located in Gillespie’s building, will be relocating and advertising their new location soon.